Are you interested in helping to develop solutions for Ohio’s opioid epidemic, working with local partners, and building capacity in communities throughout Ohio? With support from the Corporation for National and Community Service, the OACBHA Foundation is working with local ADAMH Boards and partner organizations to develop a statewide VISTA project designed to impact the opioid epidemic in Ohio. Conduct philanthropic research on potential supporters for community organizations working to address the opioid epidemic and participate in grant development and grant-writing processes. 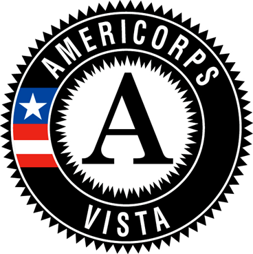 Learn more about the VISTA program - Is AmeriCorps VISTA right for You? VISTA Members who are currently serving at the following locations! Should you have any questions about OACBHA’s VISTA project or any of the opportunity listings on this page, please contact Daniel Conklin at dconklin@oacbha.org or (614)224-1111.